This story originally appeared in the Queens Daily Eagle. In the days since Council Member Francisco Moya and Queens Borough President Melinda Katz posed for a photo with Spanish soccer legend David Villa at Borough Hall, one tidbit released from Katz’ press team has intrigued soccer fans in the borough — and throughout the United States. It seems like Queens may be getting a professional soccer team. The proposal for a soccer-specific stadium in Willets Point is nothing new. Katz and Moya even formed a taskforce to study Willets Point stadium proposals in 2017 and Katz reiterated her support earlier this year. But the press statement generated significant attention among die-hard soccer fans who had never heard of a proposed “Queensboro Football Club” playing in United Soccer League, a 33-team professional league that is considered the second-tier of the American soccer pyramid after Major League Soccer. 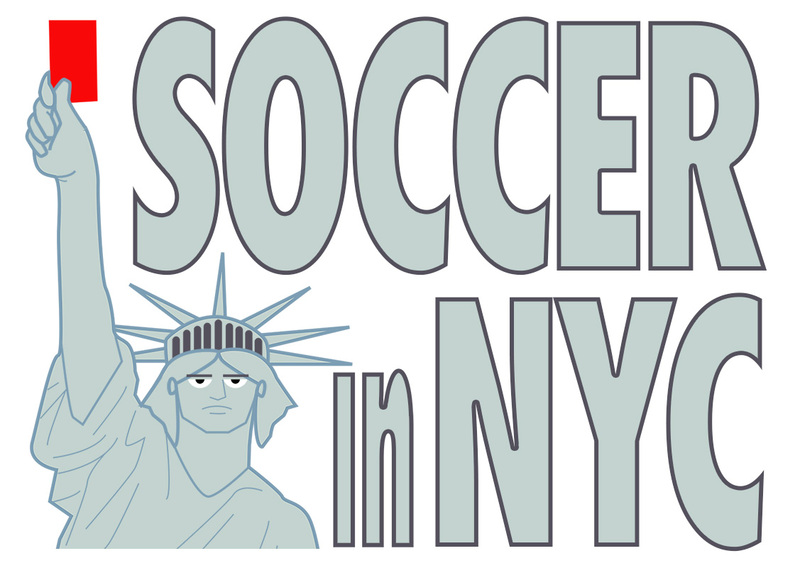 Soccer writer Chris Kivlehan saw the statement about the proposed Queensboro Football Club on SoccerInNYC.com and dug deeper into the proposal. On Sept. 25, Kivlehan had already reported on rumors of a potential USL team coming to Queens after seeing the photo of Moya, Katz and Villa posted on Katz’ twitter page. Cohen did not respond voicemails left by the Eagle. Kivelhan, however, said “a trusted source” had told him about the stadium project and “then a second one who would be in a position to be aware” told him that Villa was involved. Previous Villa at Queens Borough Hall; Villa as Queens soccer investor?